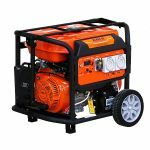 We have the cheapest generators in NSW! 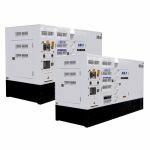 Able Sales have generators for every solution. 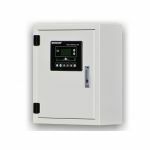 Our range for Sydney generators can be delivered to your home or business. 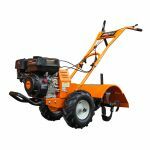 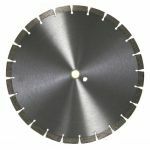 We also offer FREE delivery on many of our products. 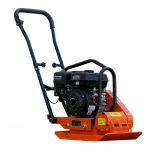 Whether you live in the city or in rural locations the benefits to owning a generator from Able Sales is a reliable one with over 10 years of design improvements. 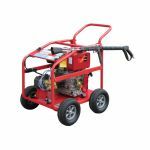 Wanting the cheapest prices on generators in Sydney, Able Sales can’t be beaten with our factory direct prices. 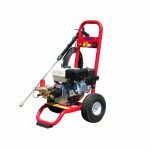 We have Able Sales generators all over the world powering villages both large and small. 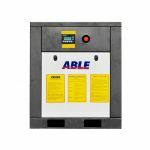 Able Sales not only have their own brand of gensets that have been constantly improved over 10 years but also stock major brands like Kubota and Cummins that are available in a range of sizes to meet any application. 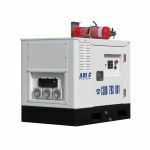 Able Sales range of generators are the epitome of rugged dependability and reliable mechanical and electrical performance that deliver the reliability, efficiency, and versatility that your customers want. 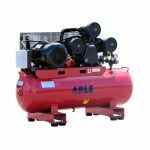 Able Sales has fully redesigned its range GenSets to deliver reliability, fuel efficiency, and versatility. 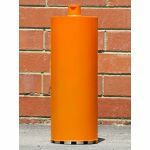 Although Able Sales currently does not have a warehouse in Sydney we can deliver to anywhere in NSW within 3-4 days of ordering. 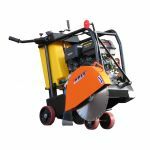 Find concrete cutting drilling equipment from Sydney Region, NSW. 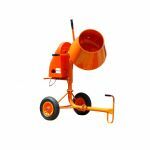 Buy almost anything to do with concrete cutting at Able Sales. 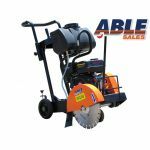 Able Sales concrete cutting equipment is known for its heavy-duty performance, reliability and having a full range of high-quality gear for cutting due to our specialised concrete cutting equipment.